Found recently on an old camp occupied by the American soldiers in Cotentin, this relic plunges us through the moments of relaxation and laughter among the troops invading Normandy in 1944. 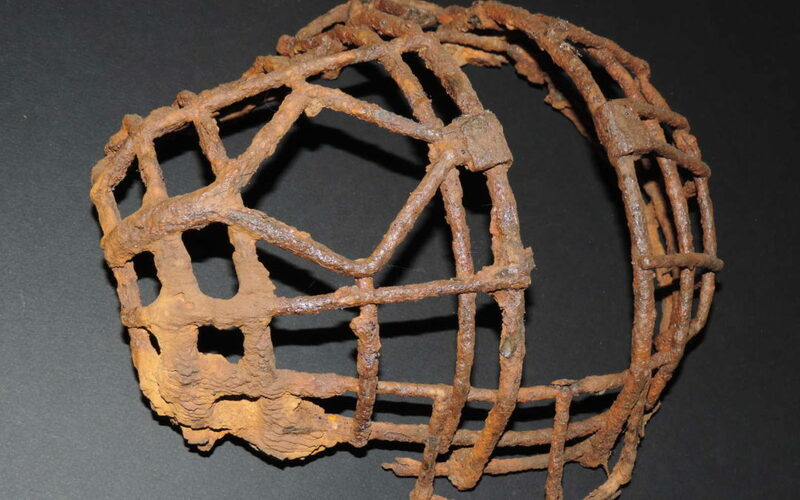 This piece of scrap that spent more than 70 years under the ground is actually the carcass of a catcher’s mask, one of the key positions during a baseball game. 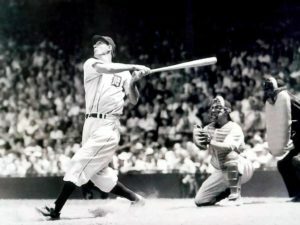 This type of sport is very popular in the 1940s in the US and the soldier of the US ARMY brings with him in France more than a simple character: a real culture. 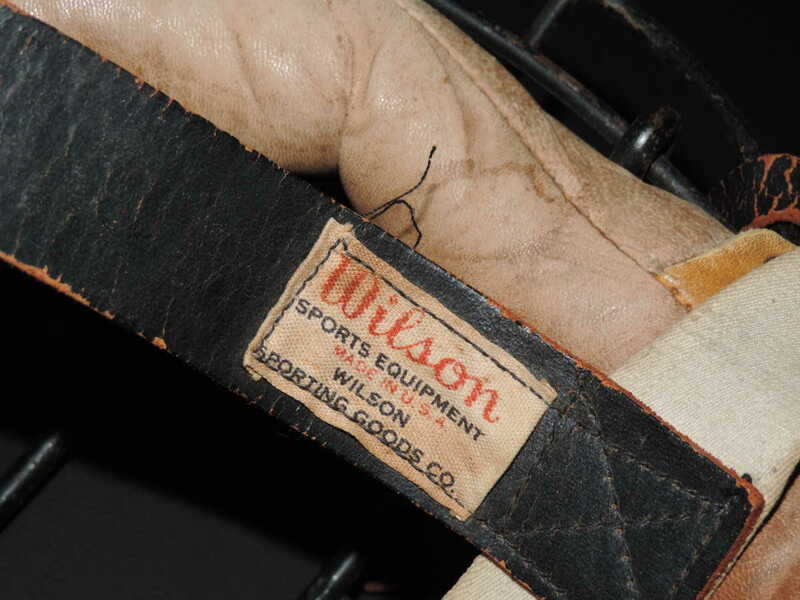 After some research and comparisons between the different models used during that period, we manage to identify this discovery by awarding it a brand: Wilson, which still exists today and provides sports equipment in particular. We managed to find another original model which was better preserved. 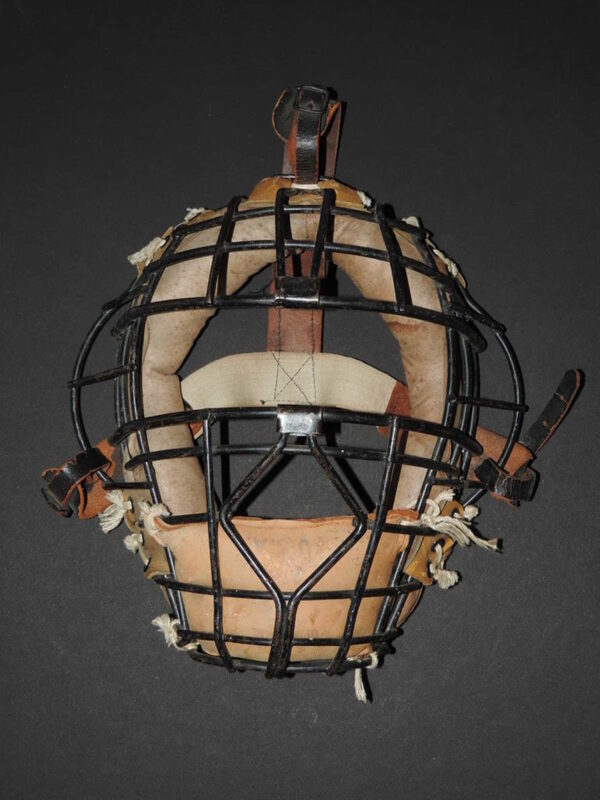 The iron cage is painted black and on it are stringed a leather pudding embracing the face and a cushion marked “U.S.A.” on the chin. 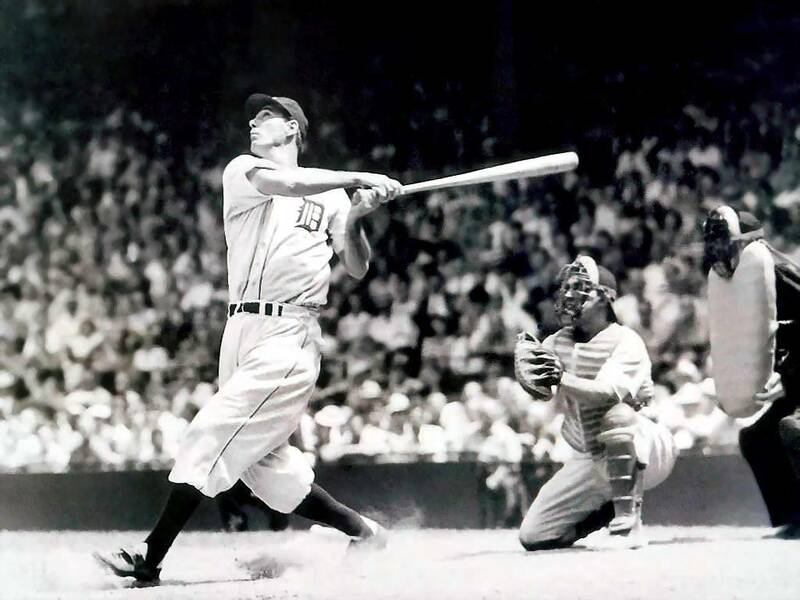 Two straps of leather and elastic canvas come to hold the whole on the head of the player. On one of them is affixed a label of the manufacturer and we know, after the discovery of photographs, that a second label with the mention “US ARMY SPECIAL SERVICES” could be stitched there. It is therefore one of many elements which breaks the codes of the traditional khaki and which offers to the soldier pleasure and distraction.